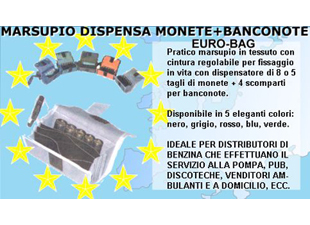 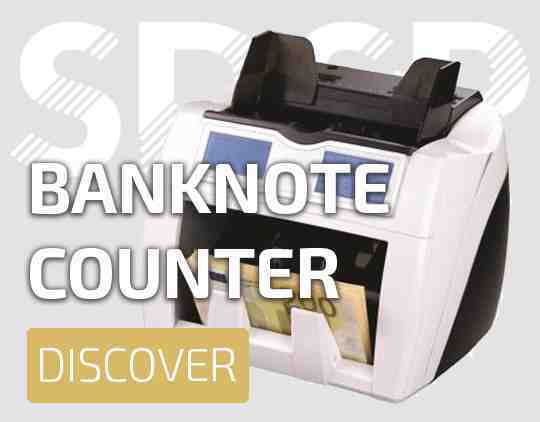 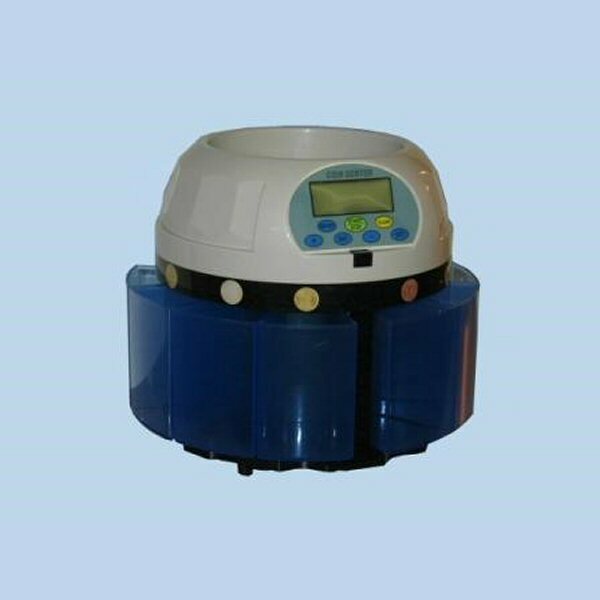 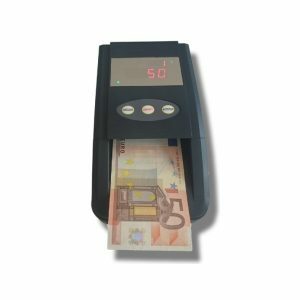 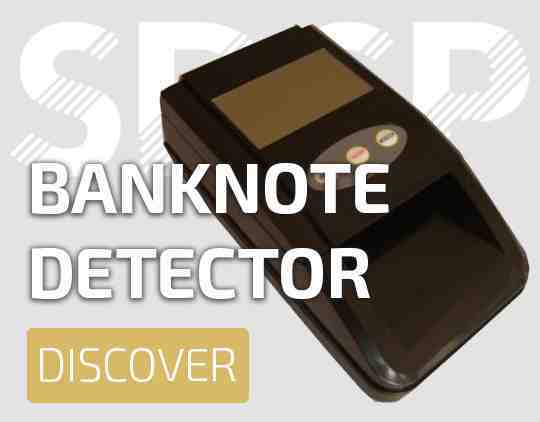 Smart banknote counter with double verification of forgery for the counting of large batches of banknotes. 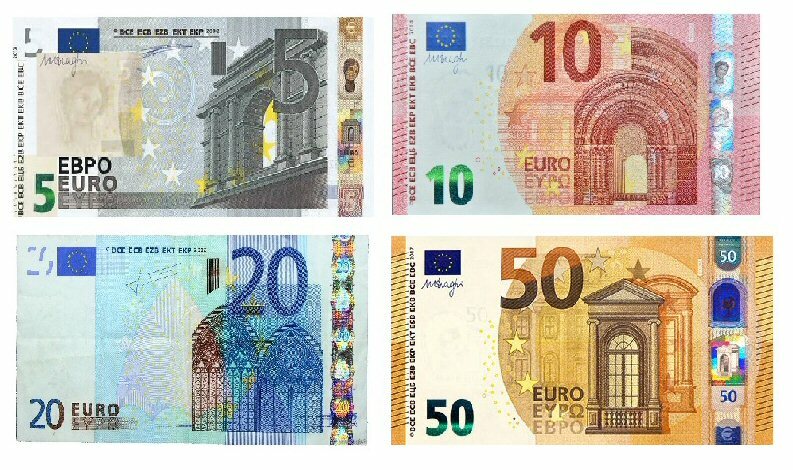 Detection currency: EURO and a second currency (British Pounds, Swiss Franc, Poland Zloty etc.). 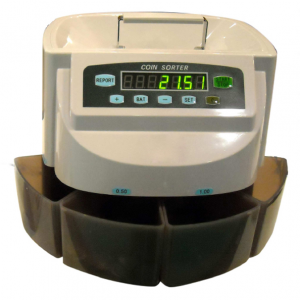 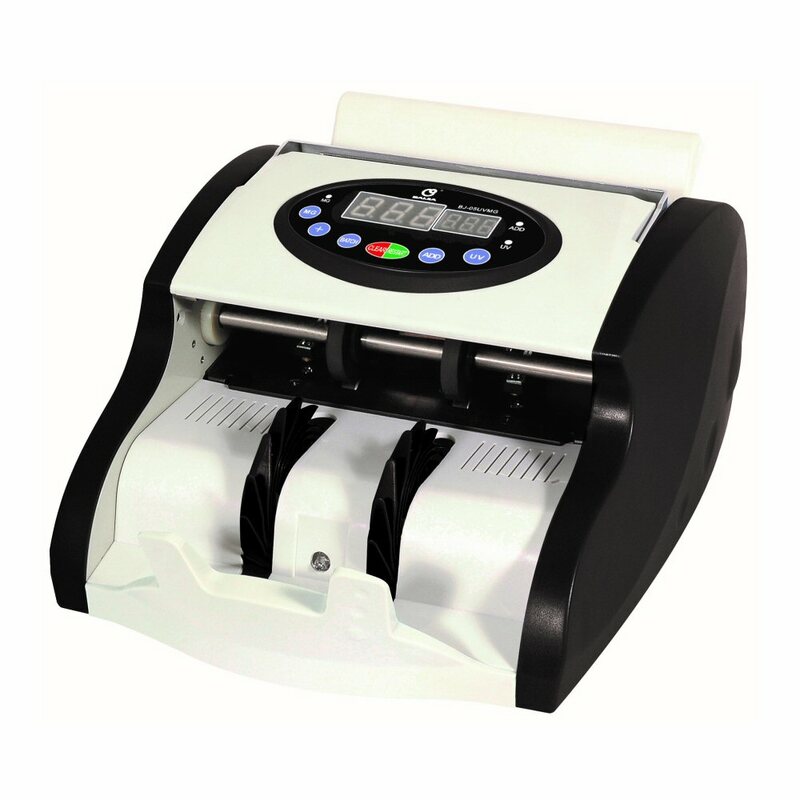 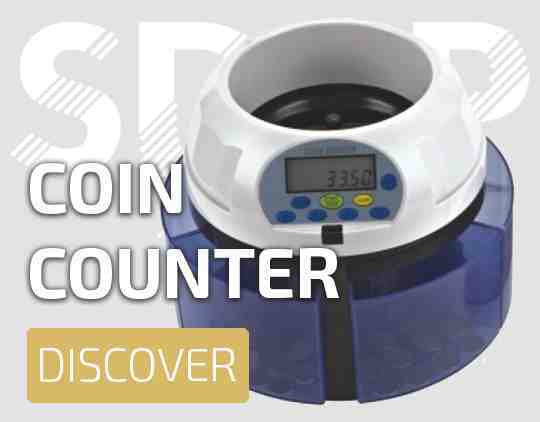 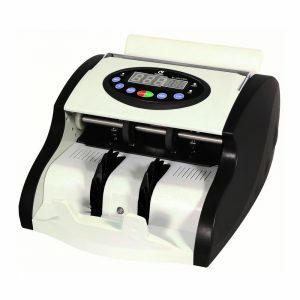 Coin Counter 4-drawer coin sorter is a highly functional system for counting, quickly selecting and enhancing a large amount of mixed coins. 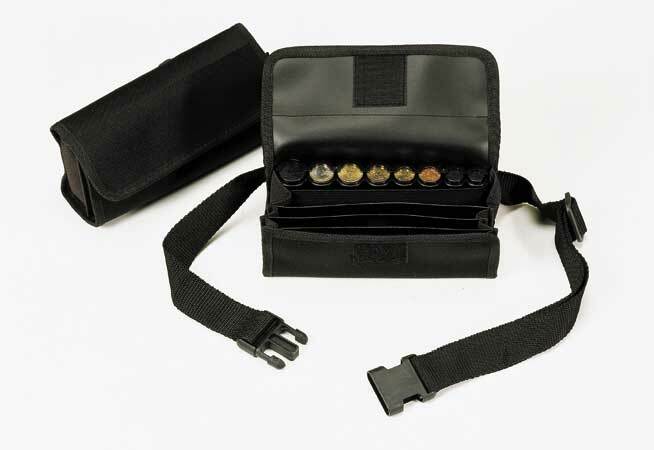 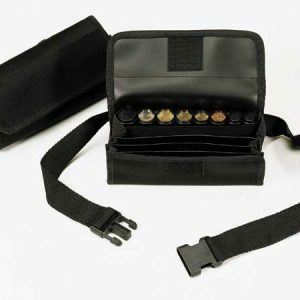 Thanks to the special handle it is easily transportable making it comfortable for any traveling use. 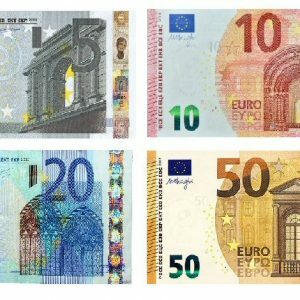 Software update for € 5.10,20,50. 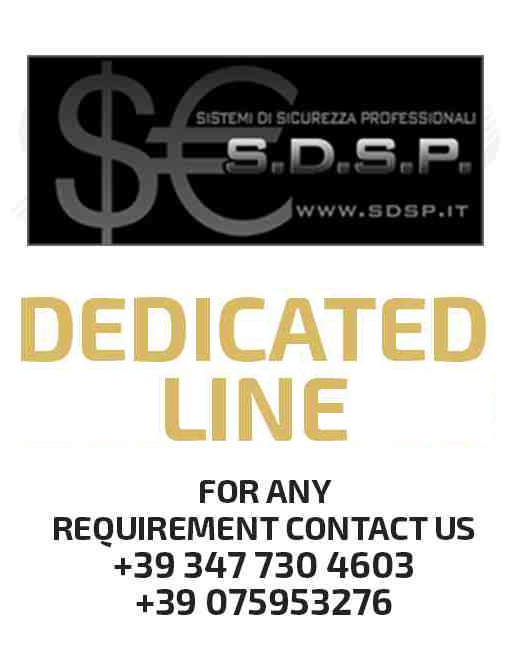 The UPGRADE SOFTWARE and UPDATE FIRMWARE for the FAST CONTROL BLACK UPGRADE banknote verifier and MINI FAST CONTROL is already available. 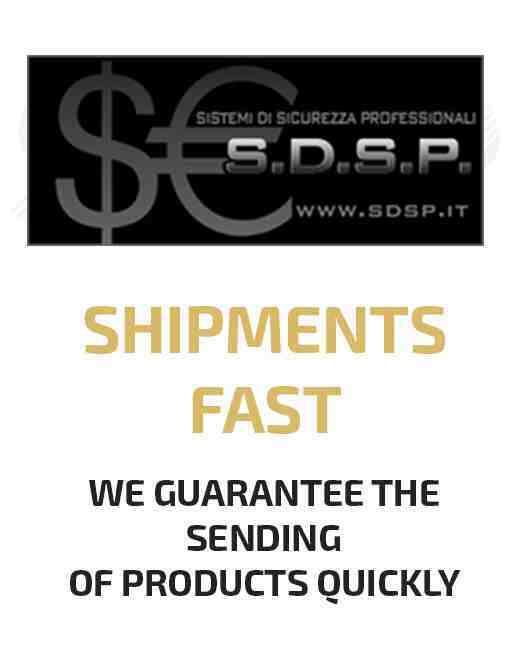 Our staff will take care of your order at all stages, until delivery. 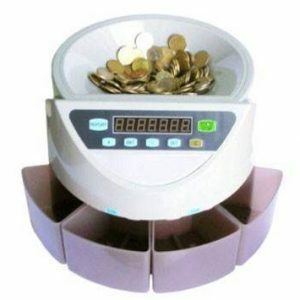 Orders and online payments are made through the Paypal platform.